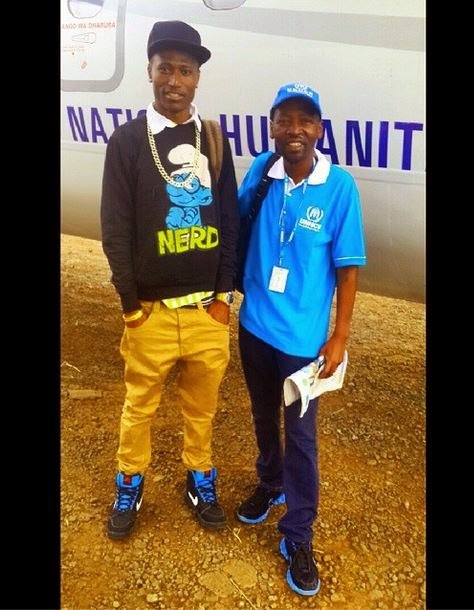 Rapper Octopizzo is on yet another great humanitarian project. 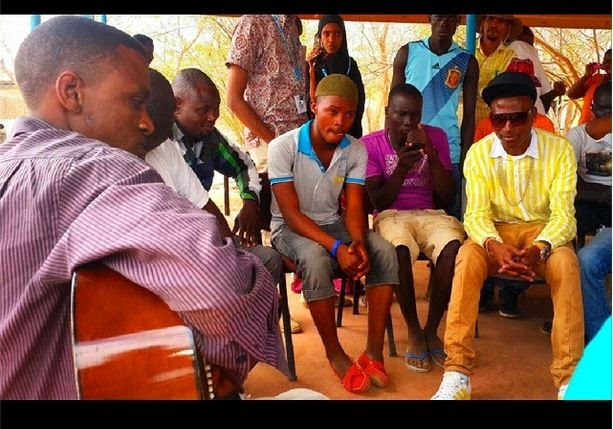 The high flying hip hop artiste is on a three day mission in Daadab refugee camp to mentor the youth through arts, music and different kinds of sports. 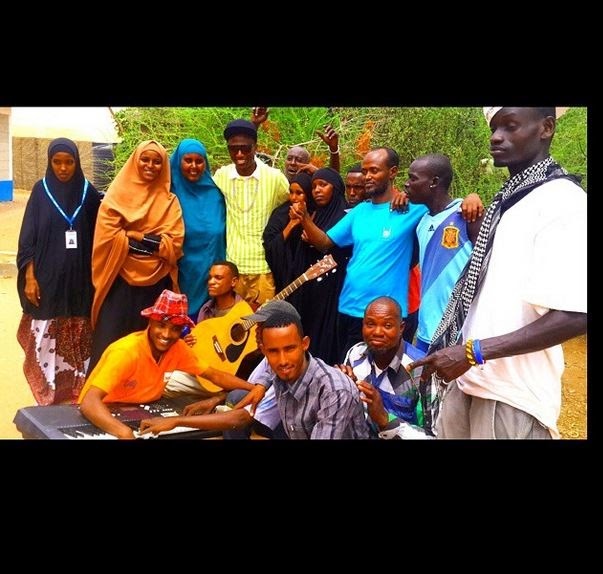 In June this year, the musician did the same project in Kakuma in conjunction with UNHCR. 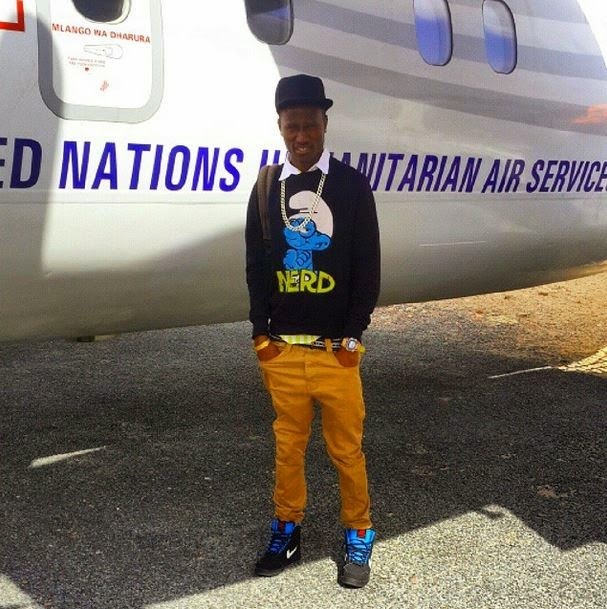 Octopizzo has been making a name for himself as one of the public figures who is so keen on giving back to the society. And he had a deep message to deliver when it comes to fostering peace. I’ve discovered that peace at any price is no peace at all…that life at any price has no value whatever; that life is nothing without the privileges, and the prides, the rights, the joys that make it worth living and also worth giving…and that there is something more hideous, more atrocious than war or than death; and that is to live in fear.